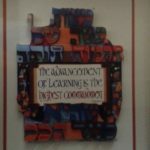 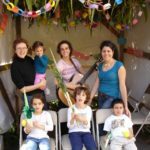 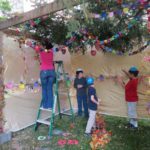 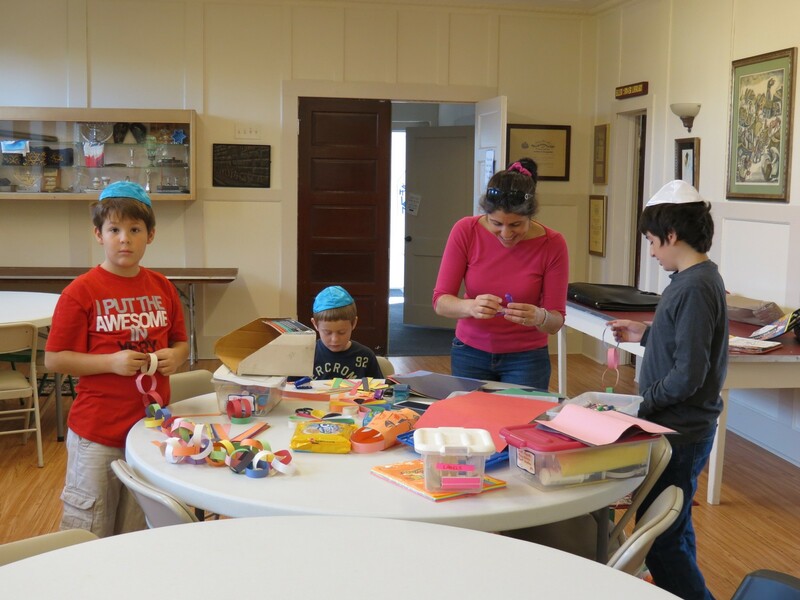 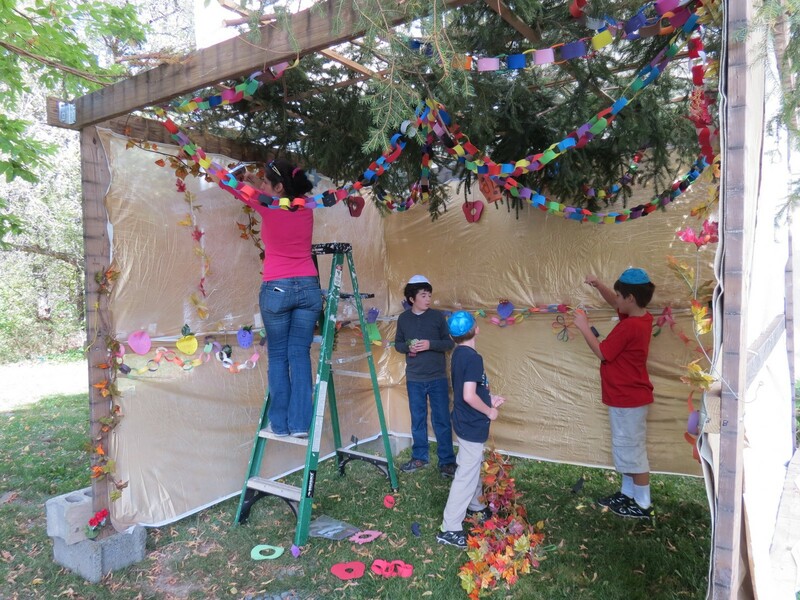 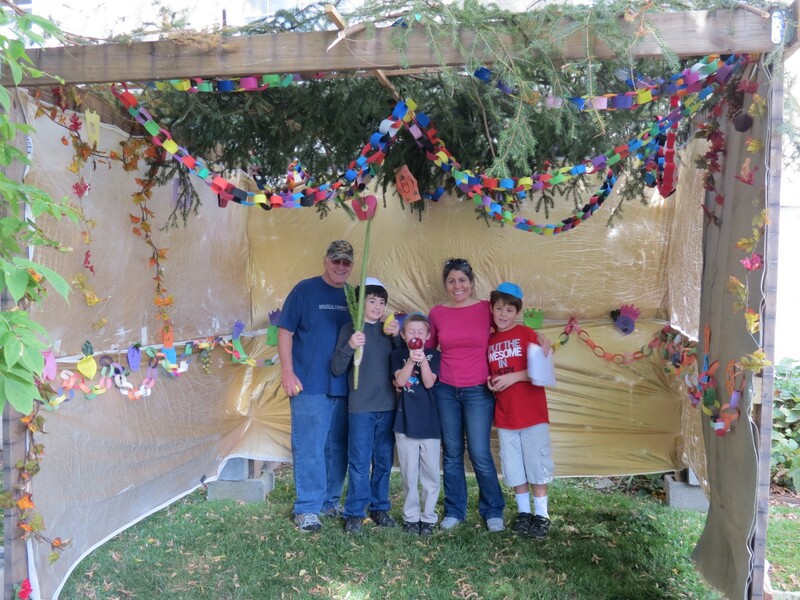 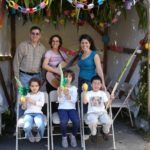 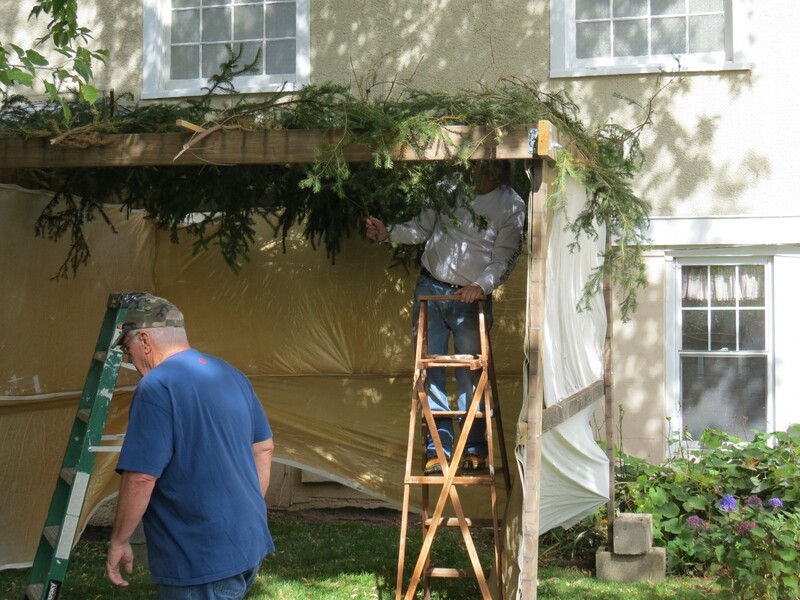 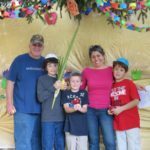 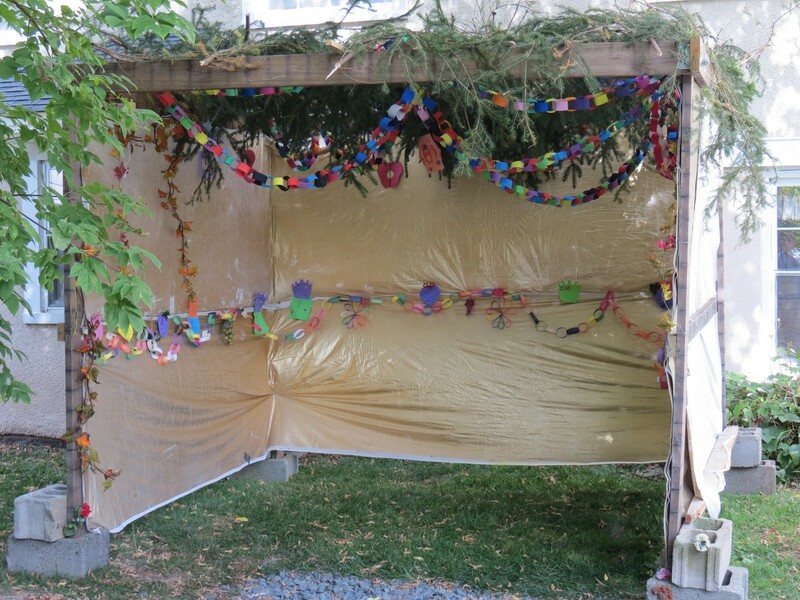 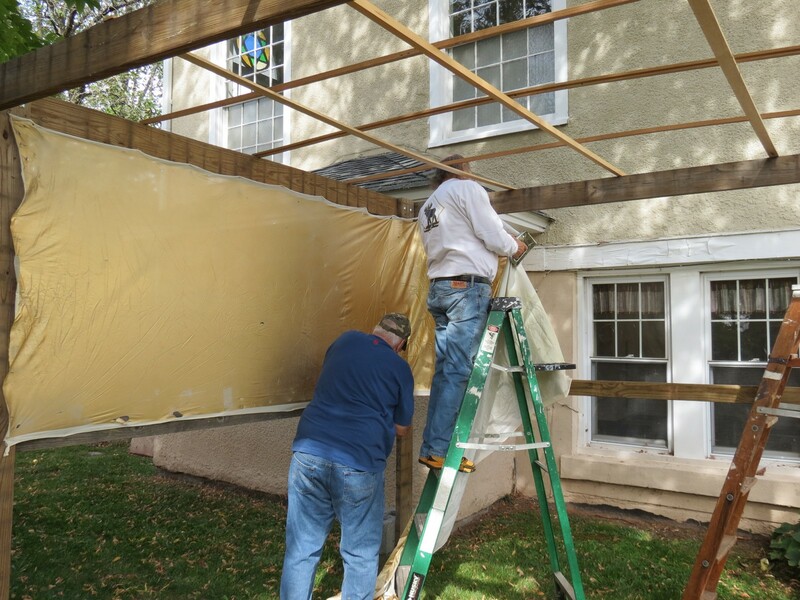 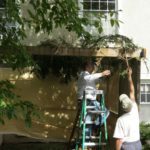 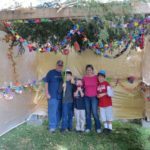 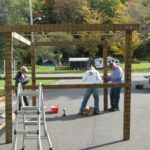 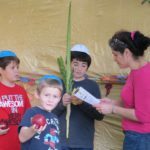 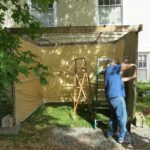 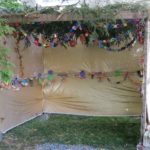 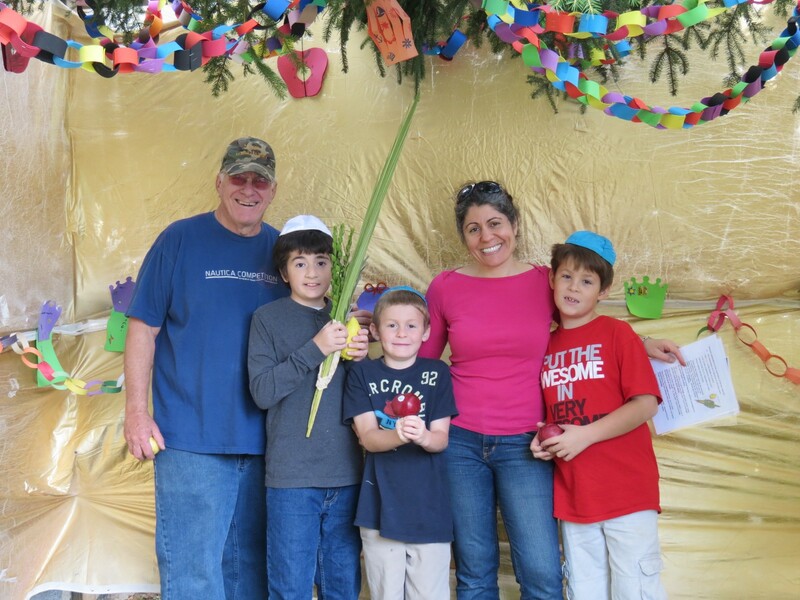 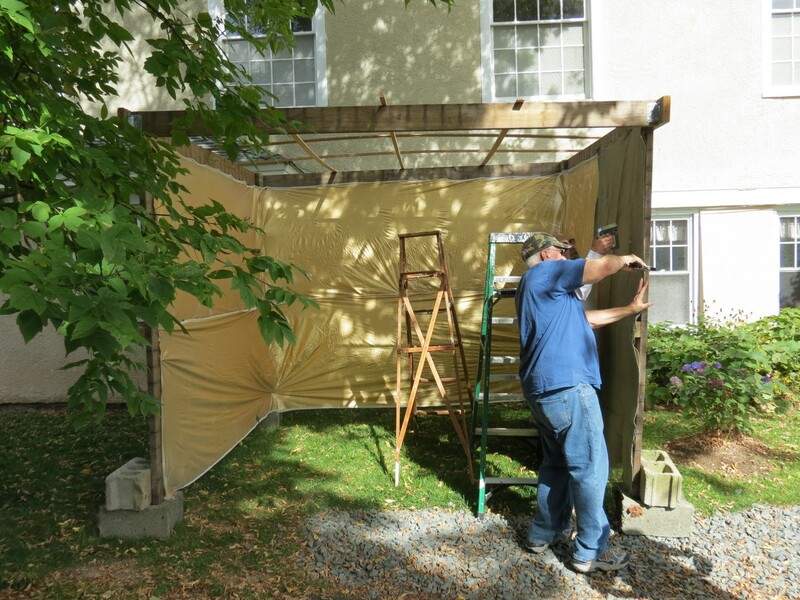 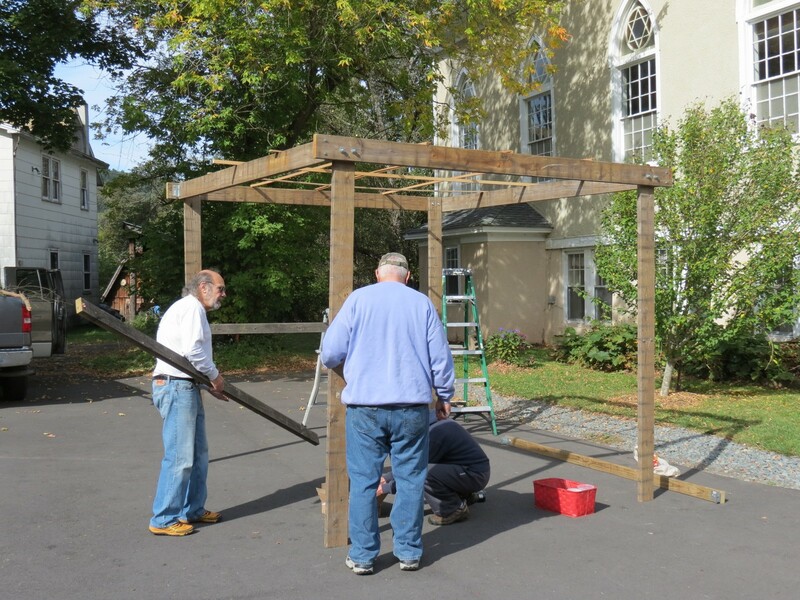 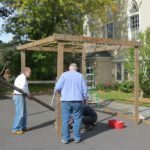 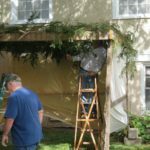 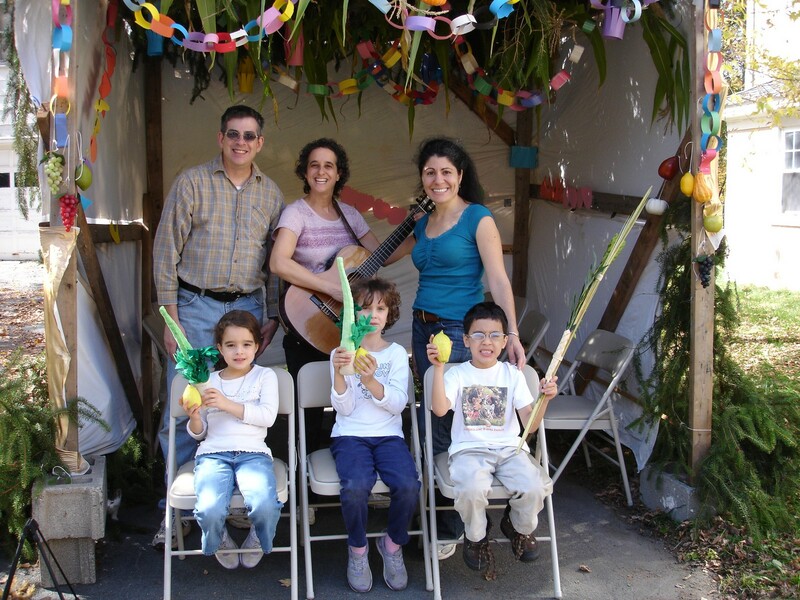 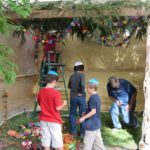 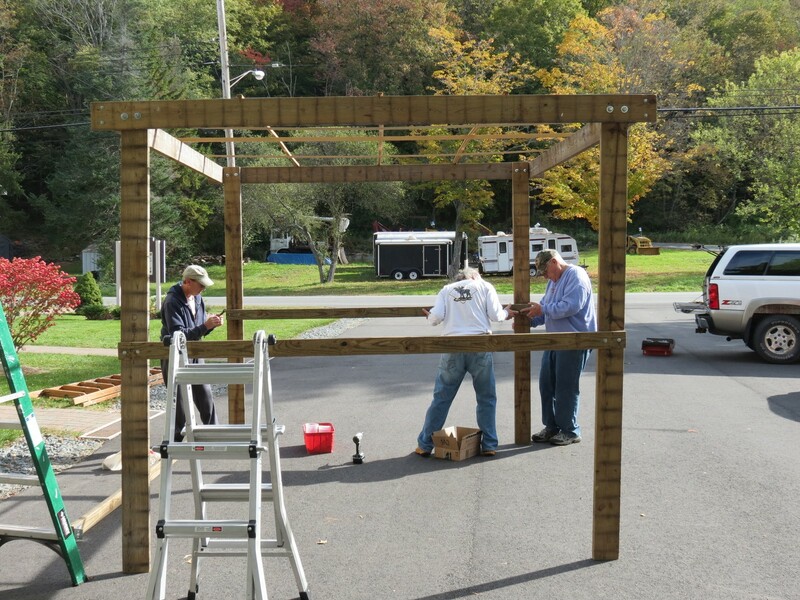 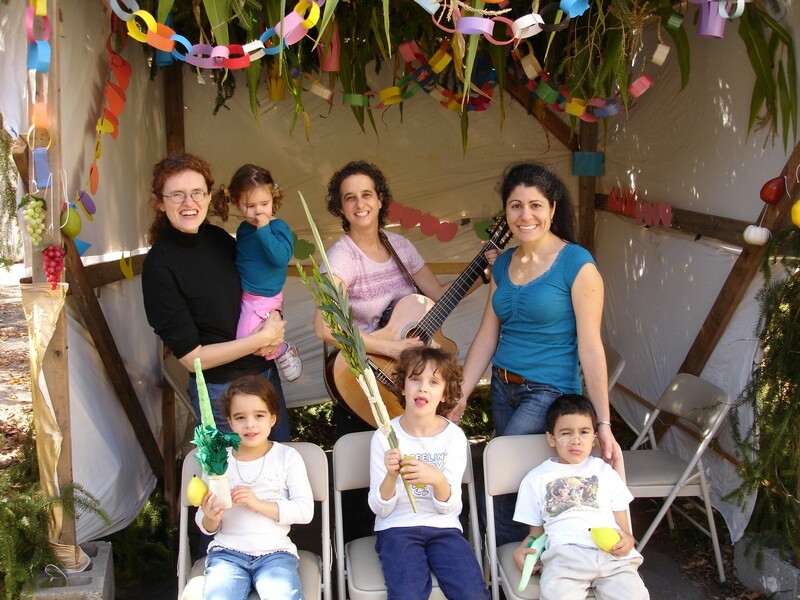 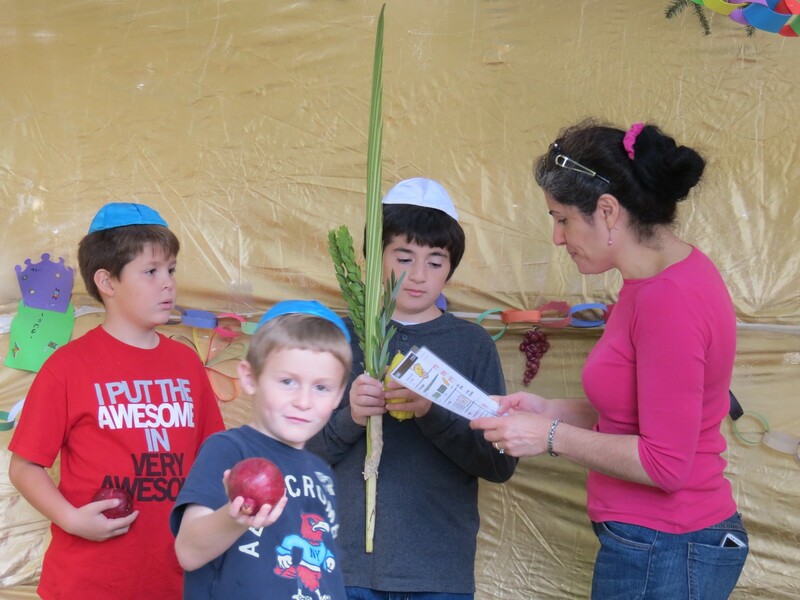 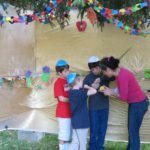 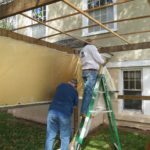 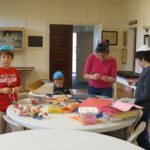 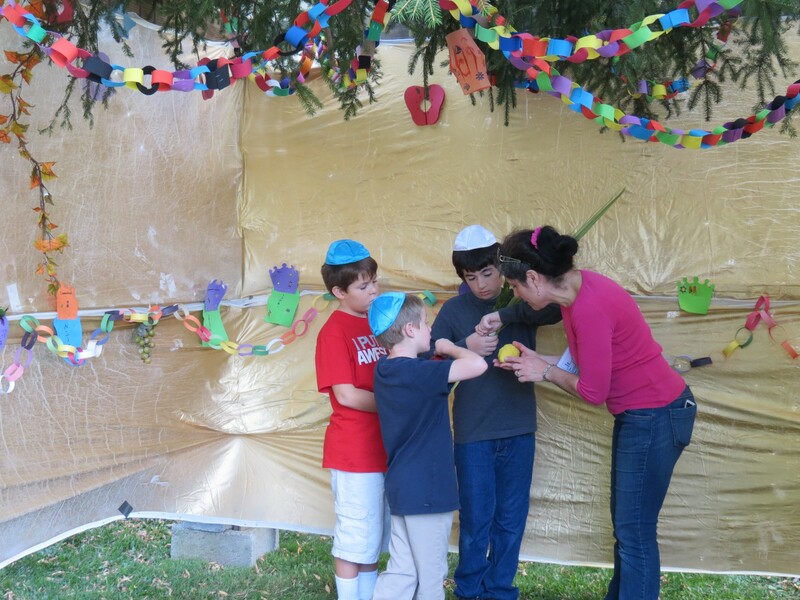 For the holiday of Sukkot, congregation members construct a beautiful communal sukka for members to use throughout the holiday. 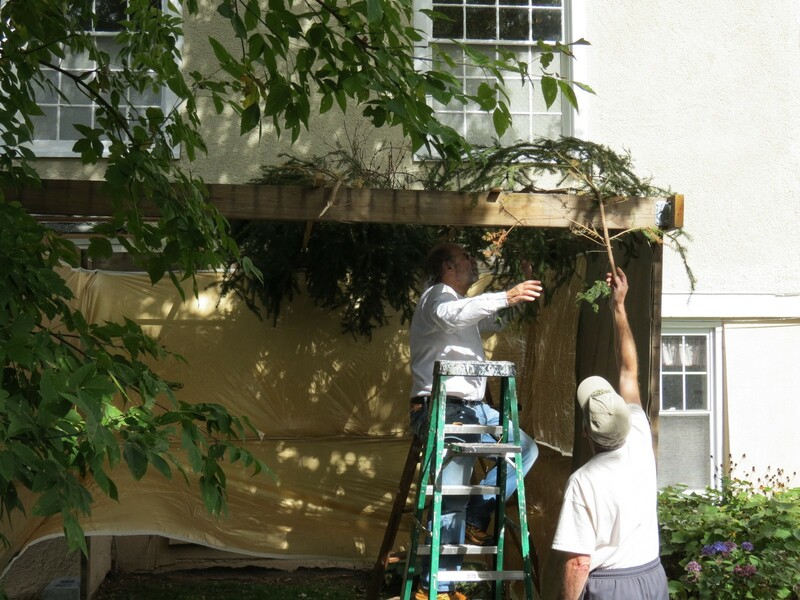 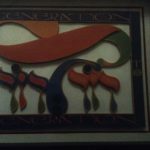 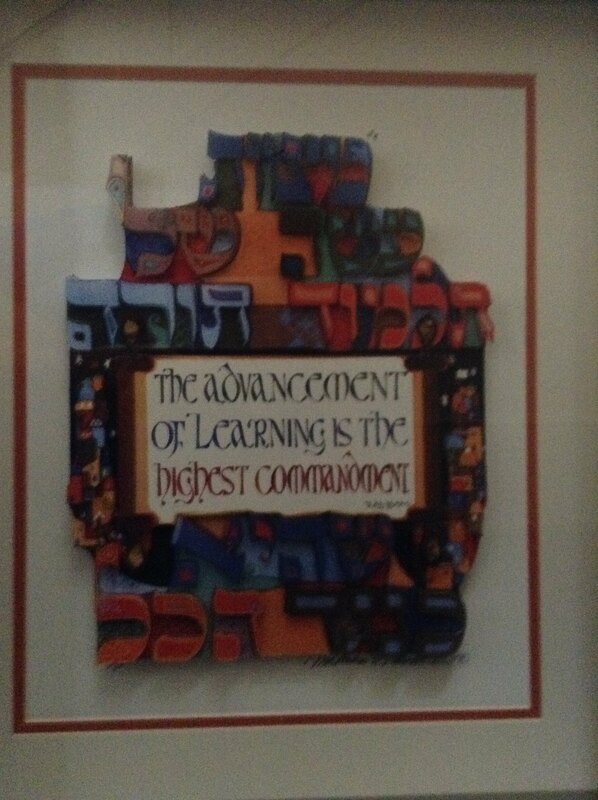 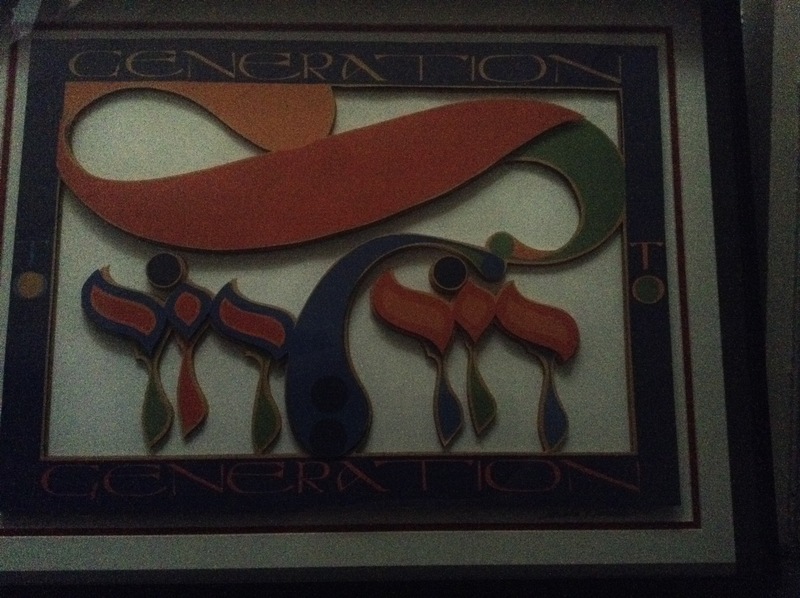 It is located in the back of the parking lot next to the synagogue. 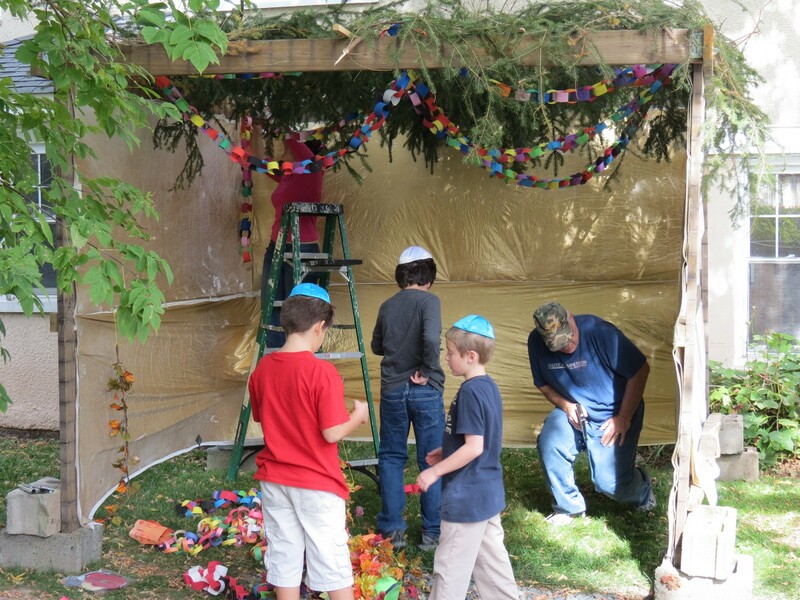 Students of the day school decorated the sukka in honor of the holiday.